In 1985, BBB&T purchased Diamond Mountain Products, Inc. of Frenchtown, MT. 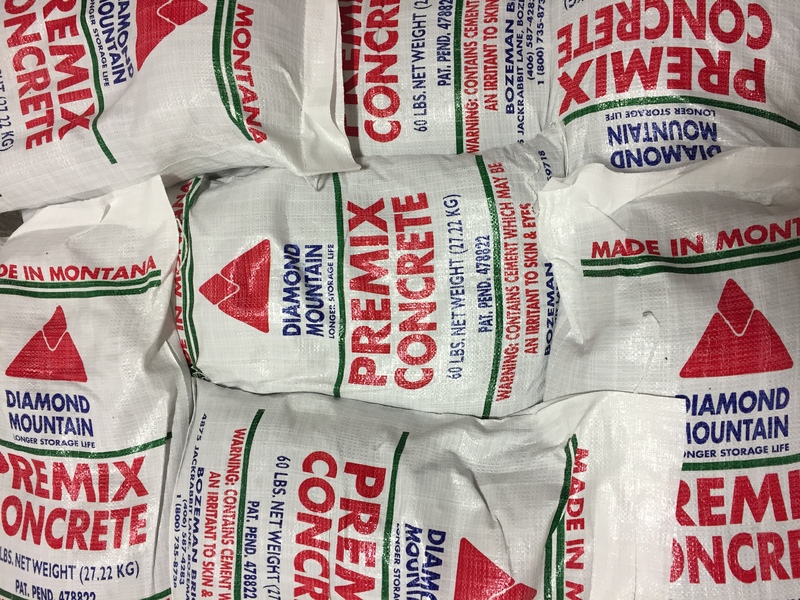 This purchase began the concrete materials premix bagging business that serves Montana, Idaho and Wyoming. Long Term Stability: This is determined by properly mixing cement with sand and aggregates. for most concrete or masonry applications.